The main difference between dll and exe is that the dll is the file extension of Dynamic Link Library that contains functions and procedures that other programs can use while exe is the file extension for an executable file. 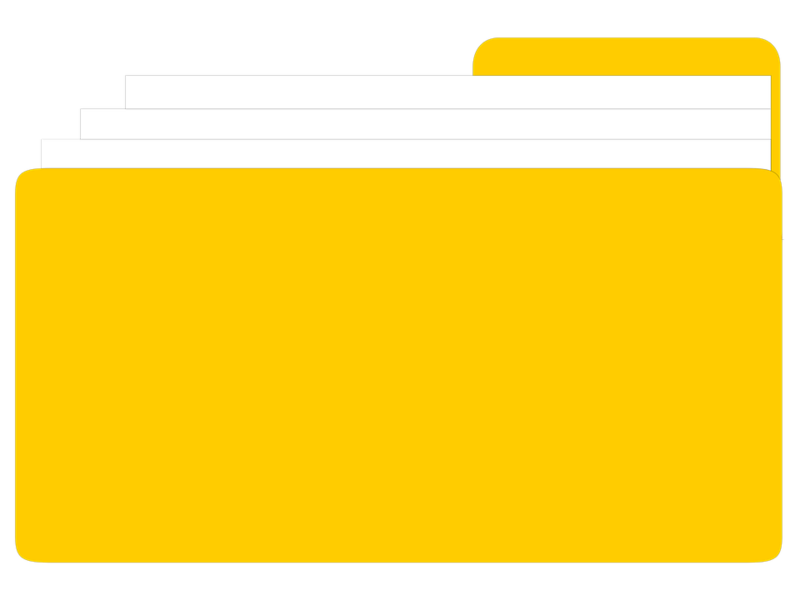 A file is a container in a computer system for storing information. There are various types of files such as text files, data files, binary, graphic, directory files, etc. Two types of files are dll and exe files. A dll file refers to a Dynamic Link Library. These files have the file extension .dll. The exe files are the executable files that run a program. They have .exe file extension. dll is a file extension. It stands for Dynamic Link Library. These files consist of functions and procedures that can be used by other programs. A library is a collection of software that is made available for programs to use. A dll file is only loaded only when it is used. Therefore, it reduces the load time and the required memory. The dll files can be shared among multiple programs. Therefore, multiple programs can use the same dll files without duplicating them. Furthermore, these files provide functionalities to another program. For example, it is possible to use dll in a way that one program can make features to appear in another. On the other hand, dll files cannot be executed directly. They can be loaded and run by other programs. The exe is the file extension of an executable file. An executable file executes a set of instructions when opening the file. These files can be compiled programs or scripts. An executable file is compiled from source code to a binary machine code that is directly executable by the CPU. Uncompelled executable files are called scripts. A script contains a set of instructions. The user can open these files in text editors and view the code. These scripts require an interpreter to run. For example, Python interpreter is required to execute a Python script, and a PHP interpreter is required to execute a PHP script. If the correct interpreter is not available, the script will open as a plain text file. As executable files run code when opened. Therefore, the users should be careful when opening the executable files receives with email attachments. dll is the file extension of Dynamic Link Library, which is Microsoft’s implementation of shared library concept in Microsoft Windows and OS/2 operating systems. The exe is a file extension of an executable file that performs indicated tasks according to the encoded instructions. This constitutes the main difference between dll and exe. 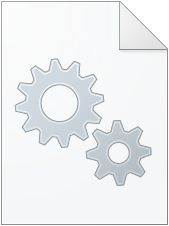 Furthermore, in a single application package, there is at least a single exe file. There may or may not be one or more dll files. Another important difference between dll and exe is that while dll files are used by other applications, exe file can run independently. Also, a dll file requires minimum memory while an exe file requires more memory. 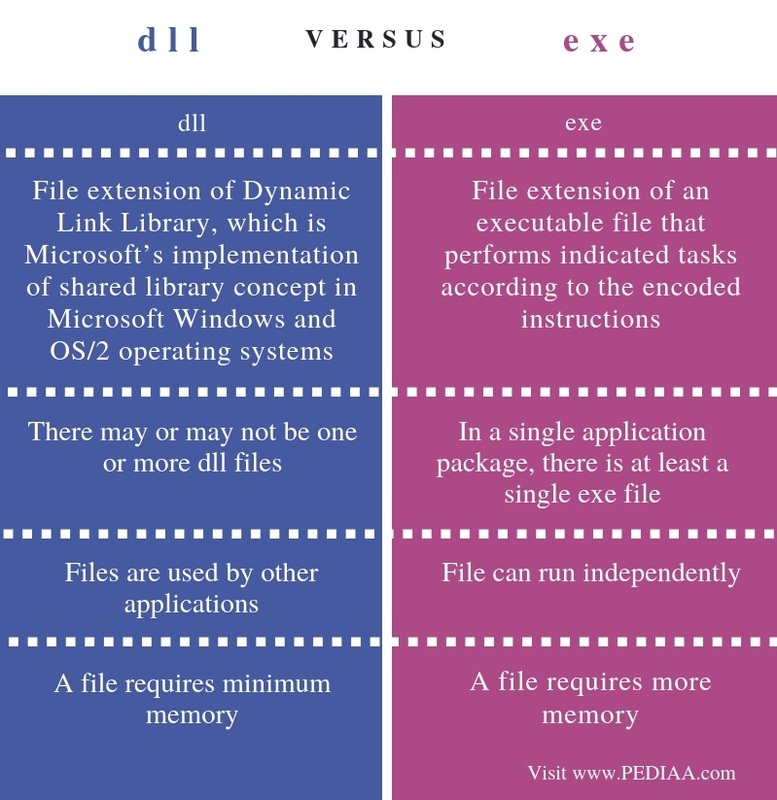 The difference between dll and exe is that dll is the file extension of Dynamic Link Library that contains functions and procedures other programs can use while exe is a file extension for an executable file. In other words, dll is the file extension of a Dynamic Link Library while exe is the file extension for an executable file. 1. “Executable File.” Plagiarism Definition, Available here. 2. “Dynamic-Link Library.” Wikipedia, Wikimedia Foundation, 10 Sept. 2018, Available here.